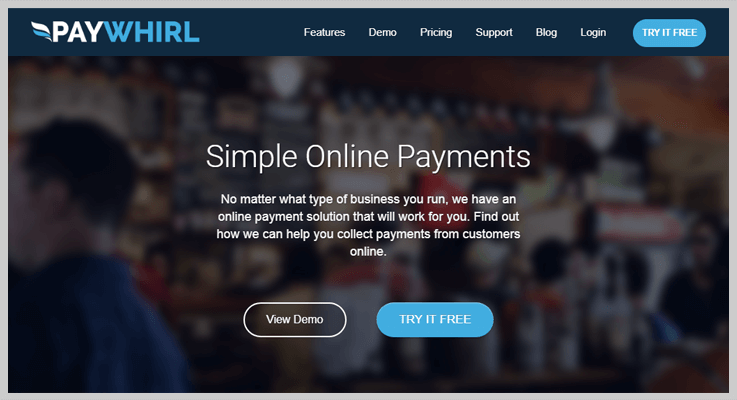 In today’s world, every online business requires an ideal payment tracking software to regulate all the financial information and metrics such as MRR, ARR, net revenue, churn rate, and a lot more. Apart from all of this, keeping track of one-time as well as recurring payments is way too important. Even if you miss a single payment from your client just because of transaction failure, it might cost you too much! So, to ease you, today we are here with some of the best payment tracking software which will surely help you to analyze all the online transactions of your customers. All the payment tracking software present in this blogs are jam-packed with unique features like revenue calculation, payments refunds, manage dunning, API frameworks, autofill details and a lot more. Further, these payment tracking tools assist you to create, manage, and analyze customers information subscriptions, products, invoices, transactions, and many other entities. Now, let’s dig into the detailed information of payment tracking software. Pabbly Subscriptions is a stupendous payment analysis software using which you can track all the details of the payment gateways done weekly, monthly or yearly basis. This tool allows you to monitor the payments which are done form different gateways such as PayPal and Stripe. It holds advance function which allows you to manage all the information about customers, subscriptions, payments, invoices etc in a minute. You can filter any of the customers in the dashboard so that it will be easy for you to recognize his payments and billings. In fact, you can see the reports on new subscriptions, active subscriptions, new customers, active customers, net revenue generated, monthly recurring revenue details of each specified customers. 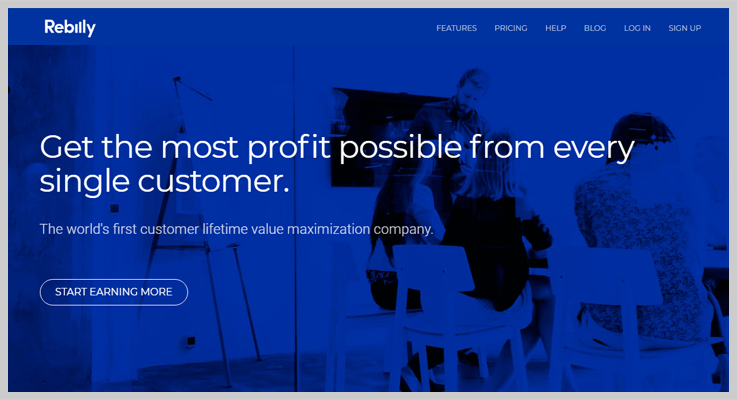 Starter Plan: Under this plan, you will get to use all of the features of this tool at just $5/m also, you can manage up to 50 customers with so much ease. Rookie Plan: For this plan, you have to pay $29/m for features like management of 1000 customers, unlimited subscriptions, dunning emails & so on. Pro Plan: The Pro plan charges $59 per month for unlimited customer management, payments, subscriptions, etc. It will also have a feature of client portal (Upcoming) through which your customers can also track all of their subscription details. Advance Plan: It comes with features like custom domain, affiliate system, multilingual checkout page & many more at just $99/m. You can easily autofill all the details associated with the customer in the checkout page with the help of their specific customer Id. It is generated whenever a new user subscribes to a plan. With this payment tracking tool, you can perform the dunning. It occurs when any credit/debit card transaction decline or fail then dunning remind and sends 3 emails for payment process. It has a fully customizable checkout page with custom domain functionality. You can optimize it according to your needs & also change the domain of the checkout page to your business name. It will increase the chances of more sales when your customers see your business name in the URL of payment page. Also, Pabbly Subscriptions benefits you with API framework through which you can easily integrate this payment analyses software on your site or with various SaaS-based applications. 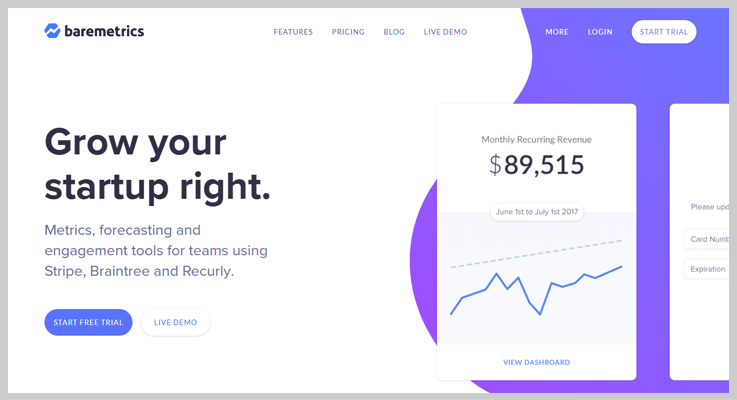 Baremetrics is the magnificent payment analytics tool for SaaS-based business which shows you various metrics such as MRR, ARR, LTV, Churn Rate, Net Revenue, Refunds, and much more on a single place. This software allows you to integrate your data with the SaaS-based third parties or on your own website with the help of its API keys. You can easily handle your customers if they are paying or making any changes in the transactions. Startup Plan: This plan will cost you $50/m where you can analyze the MRR up to 10,000 customers. And you can get the historical metrics and segmentation details. Professional Plan: Professional plan cost you $100/m through which you can get the details of MRR of 50,000 users. Additionally get benchmarks and email reports with this. Business Plan: It comes with a price tag of $250/m where you will get to know the MRR of 200,000 end users. Also, you will get instant notifications service, slack notifications and more. Enterprise Plan: You can pay $500/m to fetch the payments analytics details for MRR of 500,000 clients. With the addons services like forecasting, comparisons, people insights and a lot more. This software allows you to customize the customer’s details in the dashboard with an ease. It helps you to personalize the online transaction information of each and every user. You can easily track the growth of your business through segments. It can recognize by adding a new like, expansion or analyzing the churn rate of customers payments. Its forecast feature will enable you to get the details of three different aspects such as cash flow, monthly recurring revenue, and customers segment. Also, you can easily recover your failed payments. And it also benefits you with automatic email notifications that whenever a customer purchase any product you will be notified. Rebilly is an advance payment tracking software that assists you to calculate the gateway payments on the basis of revenue, new customers, refunds, canceled subscriptions and much more. This software provides you with two modes on the dashboard i.e sandbox and live mode. Sandbox mode is used for only testing Rebilly configurations that means the real-time transaction cannot be count here. Whereas while switching in the live mode you can calculate all the real-time transactions. Further, you can also redeem the coupons in the final transactions and you can also add the coupons for customers. Pioneer Plan: It is free of cost. Which helps you to handle revenues of 1,000. Plus it also includes data portability, merchant support. Entrepreneur Plan: In this plan, you will be able to calculate the revenues up to $50,000/month and you will be benefited with self-service, SLA support etc. It will cost you $149/m + $0.10 per transaction fee. Executive Plan: You will charge $1,497/m + $0.10 per transaction fee to get the service of this plan. You can analyze the revenues up to $150,000/month with merchant support, integration planning, integration assistance. Enterprise Plan: You can calculate the revenues up to $150,000/month and you will get services like priority phone support, SLA support etc. And this plan will charge you $3,000/m. Rebilly loan payment tracking tool helps you to generate the rebills for your customers. Make free trial and set the recurring payment duration on the basis of days, weeks, months, years. This software benefits you to make changes in the invoices of products. You can add or exclude any section from the invoice as per your requirements. Its rich reporting and forecasting feature helps you to calculate the transaction, payment gateway data, customers details etc and allows you to view them in charts or graphs. 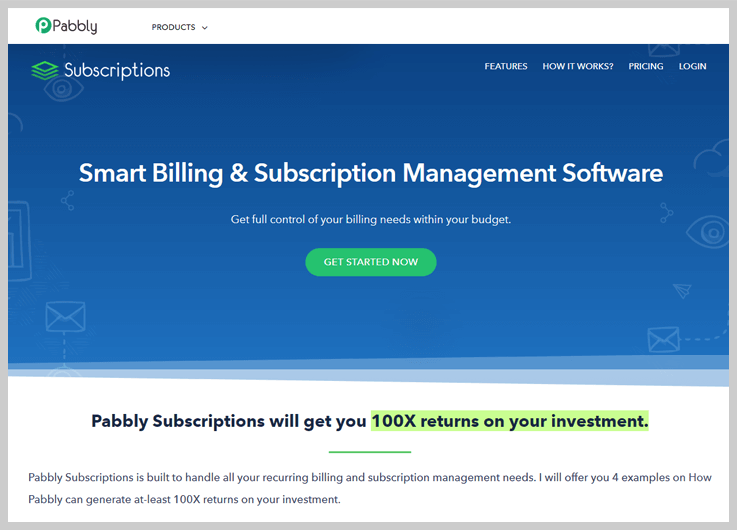 You can easily integrate this billing tracking software into your website or with the SaaS-based third-party by using its JSON-based rest API keys. PayWhril is a magnificent payment solution to track and analyze the payments done online. It allows you to systematically manage all the financial section such as revenues, refunds, customers etc effectively. It helps you to easily calculate the number of new customers, active subscriptions, lifetime subscriptions on the basis of the week, day, month and year. PayWhril payment tracking software provides you with Google calendar on the dashboard where you can see all the invoices that are scheduled, retrying, failed or paid. In fact, you can also see the recent invoices which are made and can set the customers entries as per your requirements. Starter Plan: This plan comes free of cost. It is only integrated with the Stripe payment gateway. But you have to pay the online transaction fee i.e 3.0% to try this plan. Business Pro Plan: It comes with a price tag of $49 /month + 2.0% transaction fee. It provides services such as priority tickets, phone support, white label, data export, MRR report and a lot more. Business Plus: To avail this plan you have to pay $149 /month + 1.0% transaction fee. It enriches you with services like subscription report, customer report etc. Ultimate Business Plan: You have to pay $249 /month + 0.5% transaction fee. This plan supports all the above services plus it has growth forecast service as well. Note- All the business plans listed here provide you with 14 days free trial. Its automatic payment Scheduling feature will assist you to charge the recurring payments of customers. You can also schedule them according to your requirements. Customised email notification functions allow you to send the confirmation mail to the customers whenever he/she purchase anything from your website. In fact, you can customize the mail summary. PayWhirl payment tracking software let you identify the subscriptions and one-time payments products so that your user can checkout with both simultaneously. Embed the widgets code anywhere on the site and generate revenues in a secure way. You can have an eye on each and every transaction done by customers through customer lifetime value. Calculate the mean, mode, median LTV’s of their payments and have a look on their churn rate. PayMotion is a best stupendous analytics software that gives refine level analytics and reporting about subscriptions sales and payments. You can easily track, analyze and perform a financial transaction through this particular payment tracking software. This software allows you to calculate the payments of customers globally. To get the pricing details of this payment tracking software you have to get in touch with the sales team. PayMotion software helps you to recognize the lost sales, maximize the average order value, access with global brands. This software supports 24 global languages, 33 currencies, and 15 numerous payment gateways like PayPal, Stripe etc. Fraud Mitigation feature helps you to protect and secure the account details of a customer with an ease. Dunning management system benefits your customers to regularly get notify about the recurring payments. And when a customer completes the recurring payment then the given status is change to paid from pending. MainMetrics is an effective platform that provides you with payment tracking tool. Which benefits you to monitor your balance, sales, refunds, and other entities fall in this domain. 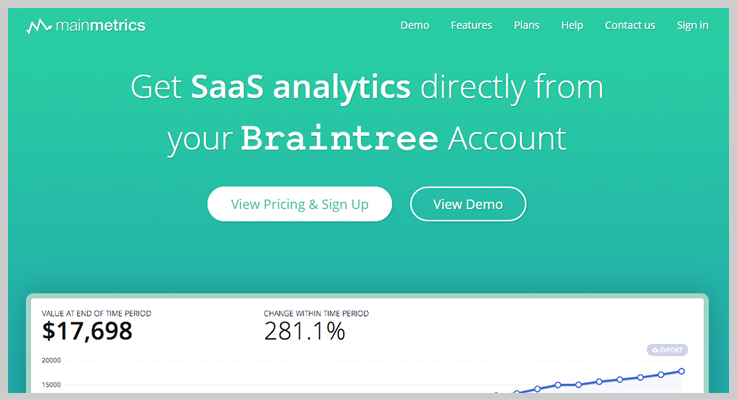 This saas based software is connected by Braintree account. It identifies the monthly recurring revenues, revenue growth rate, MRR churn, calculates average revenue per user and much more. MainMetrics pricing plans are riskfree and provide you with 30 days money back guarantee. Hobby Plan: This plan comes with a price tag of $29/m. With this plan, you can calculate the payment analytics of 100 customers. Startup: You can pay $79/m to activate this plan on your website. Make a report of 1000 paying customers with this. It provides you with email support. Professional Plan: It allows you to analyze the details of 2500 paying users. This charge you $149/m. Business Plan: You have to pay $249/m to avail this plan. Where you can fetch the details of 5000 paying users with email and mobile support. MainMetrics payment tracking software is highly secure. As all the transmissions and communication made is encrypted with the latest security algorithms. This software allows you to analyze all the cancellation made by the customer in past days. That are displayed with the help of graphs. It provides you with the features like downgrade & upgrade where you can see how many customers have switched to low plan and higher plans in real time. Further, you can figure out the total annual run rate which is executed by the customers in the recent months, years or days. 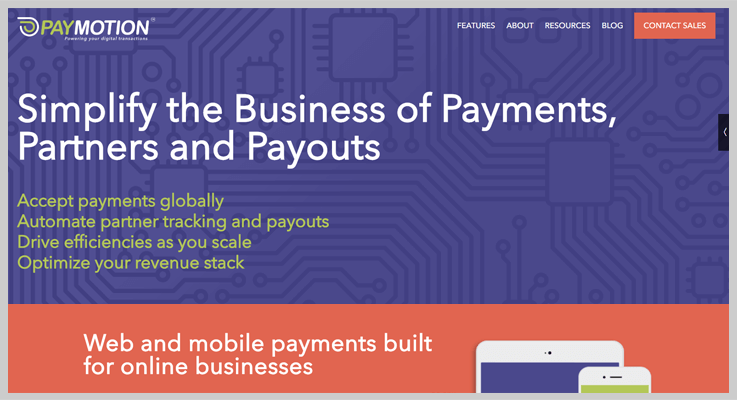 So above are some of the best payment tracking services which you can use for your business. Through them, you can track various payment matrices like churn rate, MRR, ARR & many more. Now you can pick the best suitable tracking software that covers up your financial management requirements. These software will stress down your work and allows you to concentrate on the other aspects of the business growth. If you have any query or suggestions please comment below.